-A Field Crew Assistant, as part of a team would have to carefully remove cabinets, doors, flooring, siding, paneling, fixtures, etc… Note: A well qualified applicant could potentially take over the field supervisor position after brief training period, and run jobs themselves. -Occasionally operate a 3/4 ton diesel pick-up, with a 20′ double axle cargo trailer attached. -Assist with side projects when needed. This includes but is not limited to: , Wiping down building materials for sale., De-nailing Lumber, etc..
-Safely operate hand and power tools. The more common power tools we use are: Reciprocating Saw or “Sawzall,” Circular Saw, Battery Drill, Multi-tool. -Help customers locate specific products in store. -Check in new material and value that material. -Enter store credit information into a database using MS Excel. -With training: price material, negotiate trades and sales. -Occasionally pick up material from field job sites, residential areas, and commercial areas. This would require some experience/training with pulling trailers. -Load and unload (60lbs). This is a very physical job. -We have a no tobacco policy in store, vehicles and at field jobs. -Construction/Remodeling experience helpful not required. 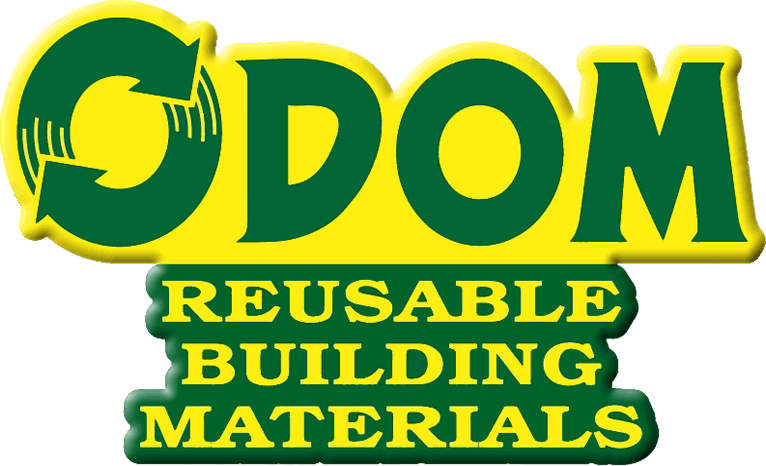 -Supportive of our mission of resource recovery in the building material industry. -Possess good customer service skills. -Be comfortable working with a team. -Lift and carry 60 lbs repeatedly, 80 lbs lift and set. -Motivated to move up in the company and take on more responsibilities as time progresses. -Assist the Field Crew with certain jobs. -Wage is dependent on experience. -Use of a walk behind Hydraulic forklift. -We have only one location: Traverse City MI.